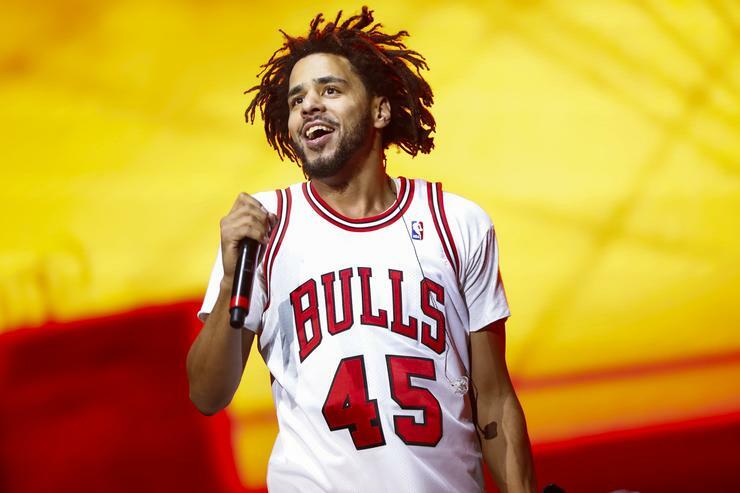 Lo and behold, a J. Cole rollout is upon us. It would seem that the Dreamville rapper has kicked off "Album Mode" in excessive style, first purging his Instagram, then sharing fragmented lyrics, and now, saying a brand new single within the imminent future. The monitor, titled "Middle Child," is about to drop this Wednesday, the 23rd, at 9pm. It's unclear whether or not or not the monitor can be a style of Revenge Of The Dreamers three, a chunk of The Fall Off, a glimpse of The Off Season, or a straight-up Kill-Edward joint. Either method, it is clear that Cole is on the verge of a prolific run, and all indicators level to a person on a mission. Be positive to maintain a watchful eye for that "Middle Child" joint, arriving this Wednesday night time.